The locks will use Bluetooth proximity keys, similar to the Bluetooth-based consumer lock sets such as Kwikset's Kevothat have hit the market in recent months. Two of Starwood's Aloft hotels— one in Manhattan's Harlem neighborhood and another in Apple's native Cupertino -- will be pilot sites for the new program, according to the Wall Street Journal. Starwood's system will be compatible with Apple's iPhone 4s, 5, 5s, and 5c as well as recent Android devices. It was developed in conjunction with major access control vendor Assa Abloy AB of Sweden, the same company that owns lock brands like Yale and HID. "We believe this will become the new standard for how people will want to enter a hotel," he said, adding that "It may be a novelty at first, but we think it will become table stakes for managing a hotel." After the two-property pilot, Starwood hopes to have the system active across each of the hotels in its W Hotel and Aloft portfolios by the end of 2014, which would represent some 123 locations throughout the U.S. 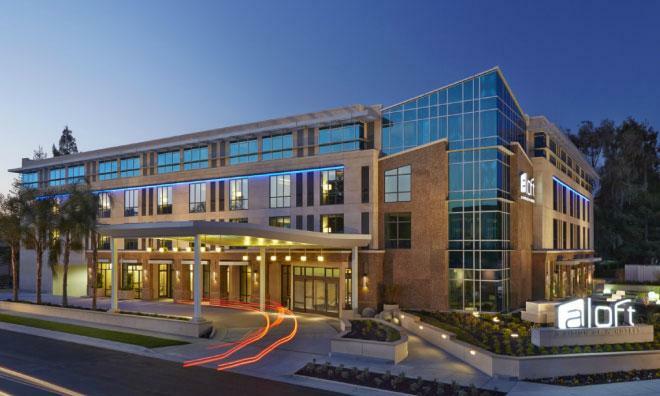 While hotel owners would be required to make a capital investment to implement the technology, von Paasschen said Starwood would provide a "significant contribution" to defray those costs in order to get the program off the ground.